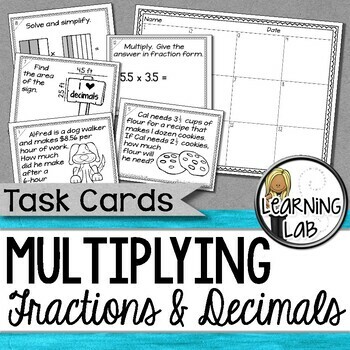 These multiplying fractions and decimals tasks cards will be a welcome treat for your students! They will love incorporating movement while practicing their math skills. 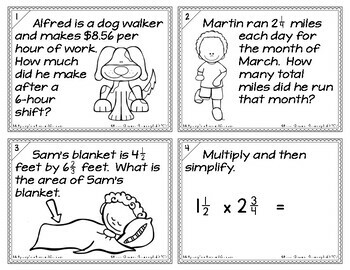 The task cards have include a variety of types of problems, including numerical tasks, word problems, and graphics. Your students will benefit from the rigor of the content. 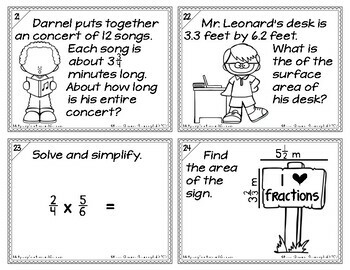 Are you looking for a QUICK and EASY way to assess all of the math standards? 5th Grade Math Quick Assessments and RTI Data Collection BUNDLE! Do your students need editing practice to improve their writing? 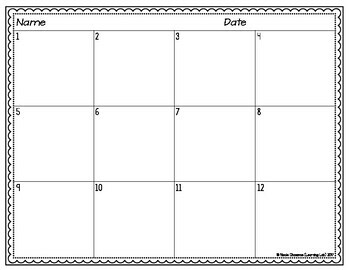 This freebie will give them an entire week of editing practice!